After a quick round the world trip last month, it seemed each country I went to, the avocado was literally getting smashed. I left Melbourne with Millennials smeared with the avocado brush – enjoying too much of the delicacy resulting in them unable to get onto the property ladder. Forget about the feta, poached egg, sourdough bread – the poor avocado was solely to blame here. I landed in the States to hear the impending guacamole crisis should Trump push through a Mexican border tax. 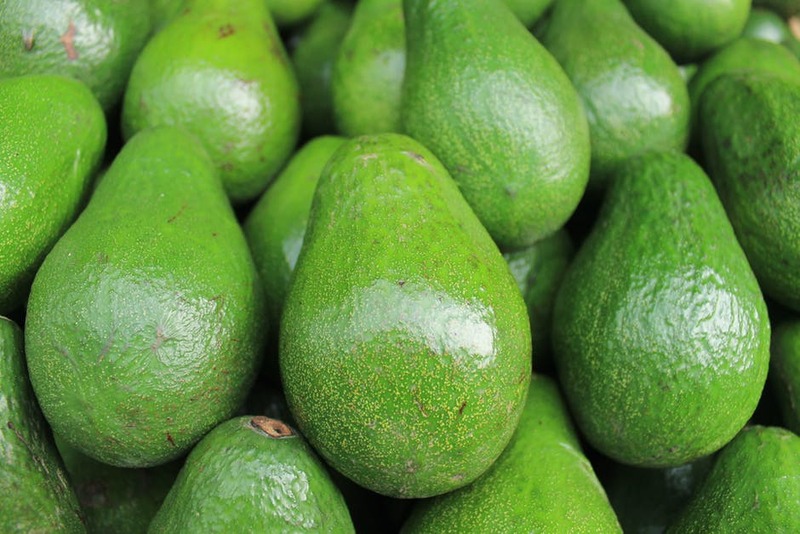 As recently as 2014, Mexico accounted for 60% of all the avocados in the USA. Sitting at the Washington DC bar eating my nachos, I wondered whether this could be my last time enjoying such a delight (it wasn’t, I double dipped the next night). Hoping to find refuge in London, I landed to near front page news of the increasing number of injuries incurred by slicing open the fruit and trying to remove the stone – dubbed ‘Avocado Hand’. The Times reported up to 4 patients per week were turning up to St Thomas’ Hospital in London with an avocado related injury. Described as one of the most middle class injuries ever – The British Association of Plastic, Reconstructive and Aesthetic Surgeons was calling for safety labels on the fruit to staunch the flow of injured patients to hospitals. The poor avocado. Coping it from all angles, attacked on multiple fronts and still berated when you leave it that one day too long before enjoying it – apparently the trick is all in the stem. So how has it defended itself – it hasn’t because it doesn’t need to. The sign of a strong product, a strong brand with a loyal following. A product that knows what it stands for and whose benefits can stand the test of time. In Australia, such is the power of the avocado that it was another iconic brand, Vegemite, trying to attach itself to it. In 2016, we saw a campaign about demystifying ways to eat Vegemite where it gave recipes ideas with the avocado. In the USA, the @AvosfromMexico account has 30,000 Twitter followers while Jamie Oliver has released a ‘safety’ video on how to prepare an avocado. Yet if the humble avocado can attempt to take the life of Meryl Streep back in 2012, we think it will remain smashed and on our brunch menu for the foreseeable future.